Head to the east coast for a perfect holiday in the sun and enjoy yourself exploring the very best of nature! The state of Terengganu is on the east coast and is a great state for those who would like a gateway far from the bustling city. 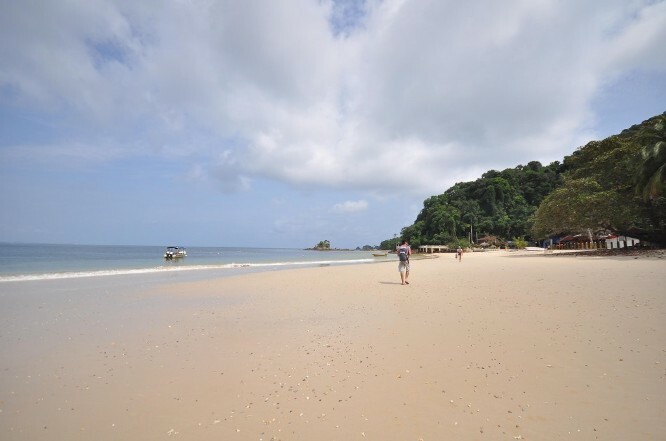 The laid back state of Terengganu promises you exciting and memorable destinations. One such destination is Cotton Island or fondly known as Pulau Kapas in the local national language. If you are looking for an idyllic and secluded island that features beautiful beaches, calm water and swaying palm trees, you can stop your search at Cotton Island. Here is a great place to unwind, relax and enjoy your holiday. There are resorts on the island that are spread out over a few of the beaches on the western region of the island and if you are looking for luxury, the small islet north of the island of Kapas gives you this option. There are many boats that lead to Kapas Island from the jetty in Marang. Many resorts on the mainland also offer trips and packages that are reasonably priced. There is a reason why the island is called Cotton Island and it attributes its name to the sandy beaches that look like cotton. 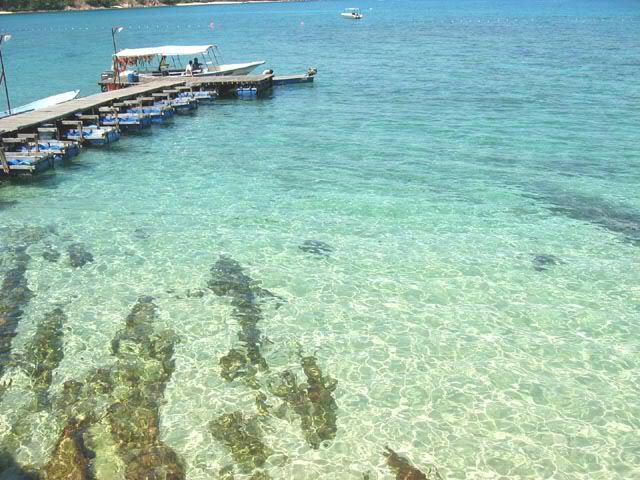 The island is definitely a beautiful one and you will definitely be pleased to find that the water is quite gentle and clear; making it perfect for snorkeling. Visibility is good and you can enjoy yourself exploring the unique marine life here at low tide. The island is small, laid back and the perfect place for an idle gateway. The island is ideal for those looking for a purely relaxed holiday under the sun. Lie down in a hammock and look out at the never ending horizon, get a tan, play beach sports, go for a swim or just laze around while you get that perfect tan to take home with you. Whatever it is, Pulau Kapas is the best place for holiday specially designed to help you unwind and recharge. Snorkeling is a must here. The waters are gentle during low tide and the aquatic life here is definitely a must-see. If you are up to trekking, the jungle here promises you an exciting trip as you explore the tropical rain forests. Duyung Island – Enjoy the Happening Scene!